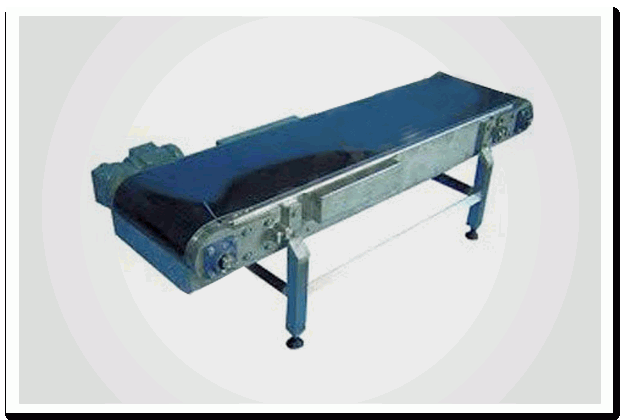 Industrial Conveyor| automatic shrinking machine|manufacturers|Suppliers, in Mumbai, India. We are a leading manufacturer & exporter of superior conveyor system for packaging various materials. This revolutionary mechanical handling instrument is used for moving materials from one place to another. A conveyor system allows fast & easy transportation of a wide variety of materials to different locations. As such, conveyors find wide applications in material handling & packaging industries worldwide. We hold expertise in offering our clients superior quality packaging conveyor system, which are fabricated using quality material. Besides, to provide world-class range of packaging conveyor, we manufacture them using advanced technology and sophisticated tools. To meet wide packaging needs, these extensively used in various industries.